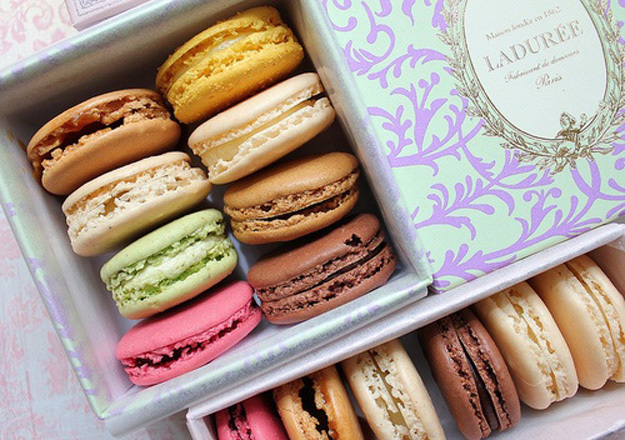 Insert whiny lamentations here (also stomach-grumblings because oh my god, Ladurée). My cousin outside of London is getting married in March (British contingent, mark your calendars! 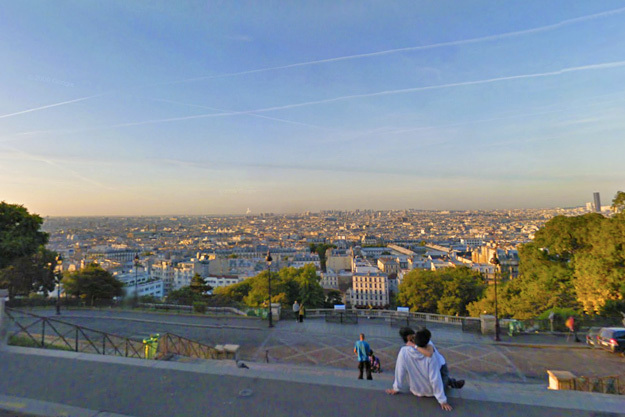 ), and I’m planning on extending my trip and spending a day or two in Paris before flying home. And by “planning” I mean obsessing wildly and rabidly assuring everyone who will listen. Ahhhh…bliss. That sounds just delightful. 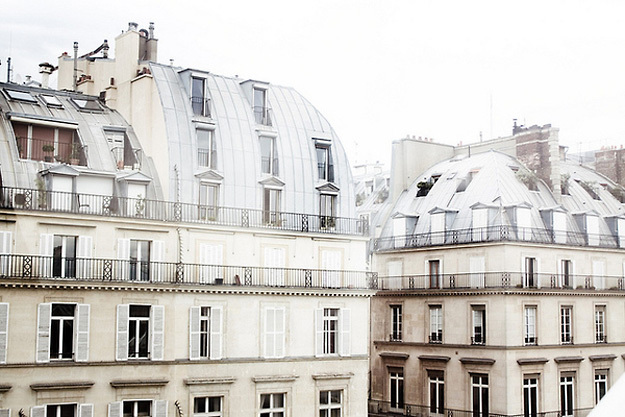 Paris in the (early, chillly) spring. Have you watched the Bourne series of movies? 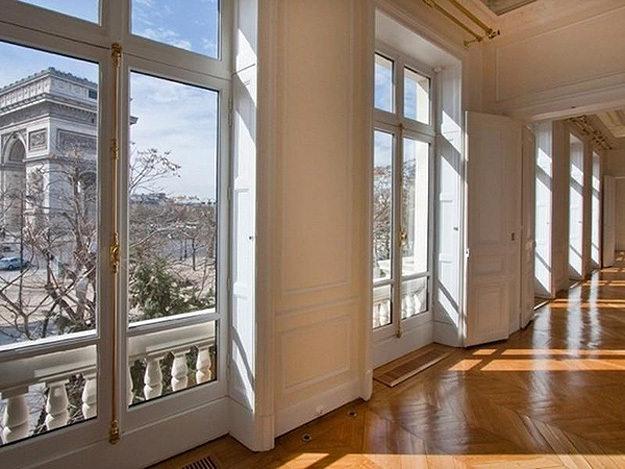 Jason Bourne’s Paris apartment in the Bourne Identity? Well, swoon. I so want that. Paris?? Should the count be low, Roomie, this is news to me! I’m so in it’s ridiculous. Can we up it to 3 days in Paris? And our Mini Cooper is Blanche. But our VW is Bernie Mac. You are so full of romance, you gooey squidgy young thing ;-) Love the Paris room overlooking the Arc, reminds me of the Carrie and Bigs Penthouse (LOVE). I love that Rooth has named her computer Etienne. (BTW, Saint Etienne use to make good music.) Piling on, our cat is named Chloe. Beautiful images. 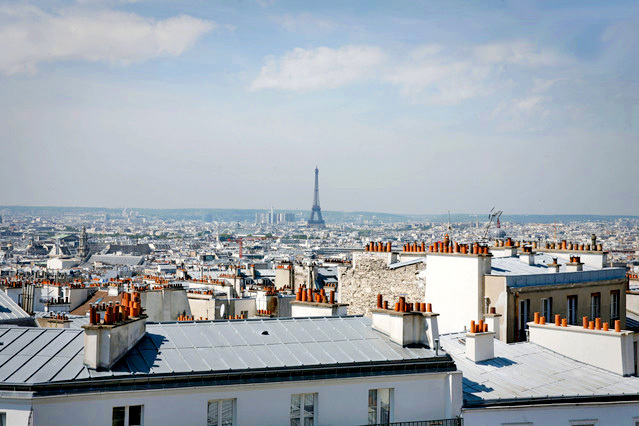 But this post is heart breaking: you need to get back to Paris..and now I feel like I do too! Etienne is my favourite french name too. Along with Francoise. I don’t have a car but I borrowed Richard’s and went away for the weekend. He text me and asked how his beautiful girl was and I sad ‘I’m fine thanks’ and he said ‘I didn’t mean you’. Charming. That apartment is unbelievable. I totally heart parquet flooring. Oh man I have an abundance of French names I love. Amelie, Margaux/Margot, Clemence, Laetitia, Elodie, Sofie…the list goes on and on. R is such a charmer!! That cracked me up.